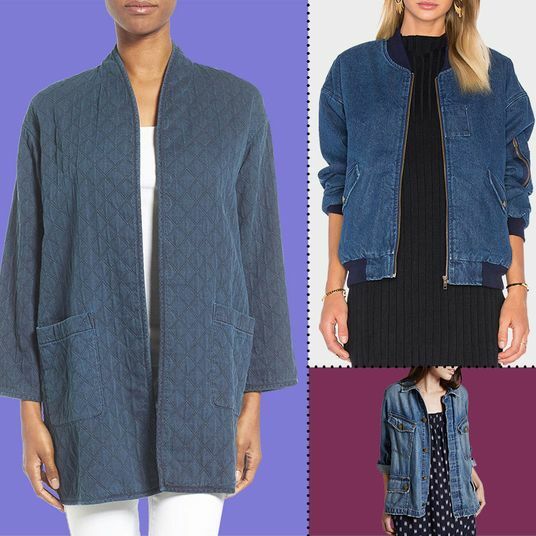 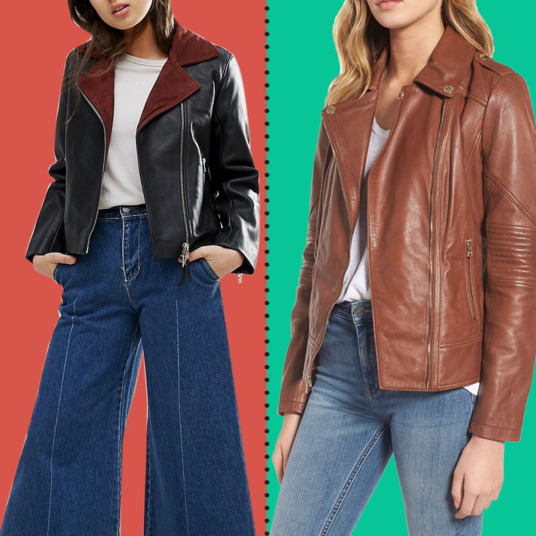 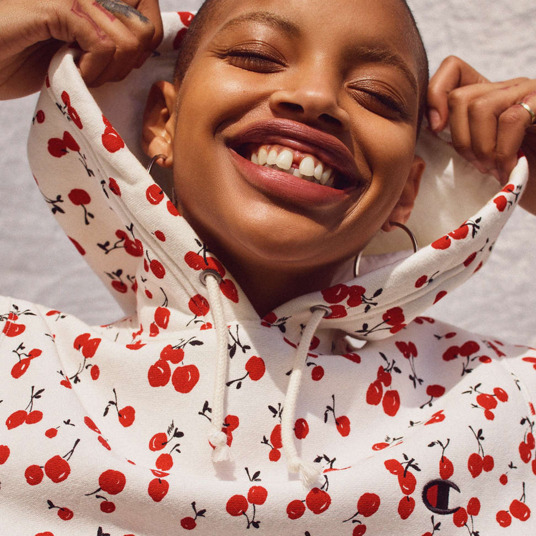 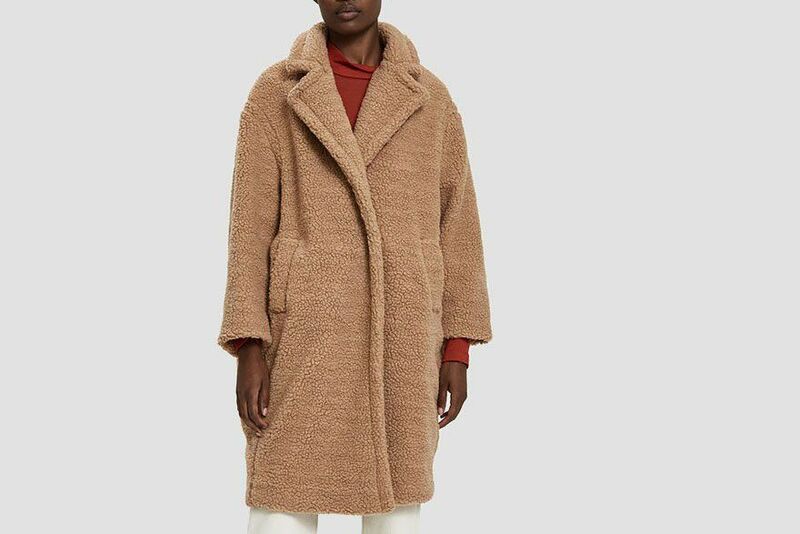 Even beyond runway trends, there’s another reason the coat feels particularly appropriate right now, when the world is a little uncertain and the weather is cusping on brutal. 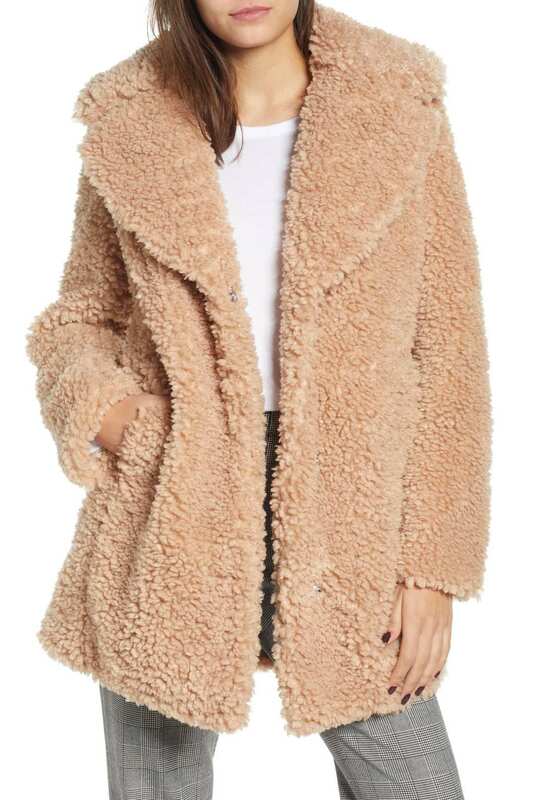 Stylish as it may be, the coat really is just an excuse to wear a stuffed animal. 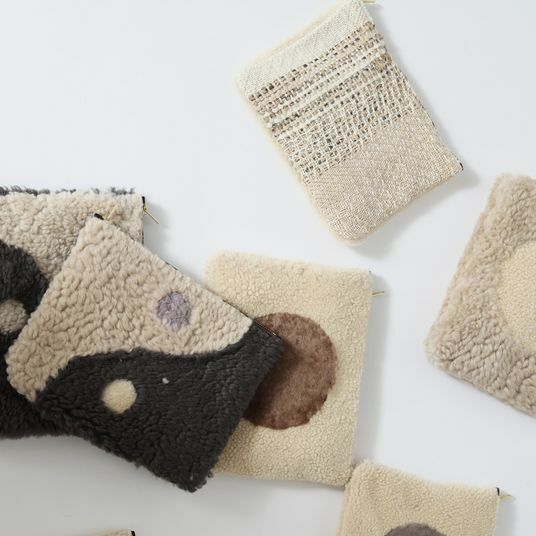 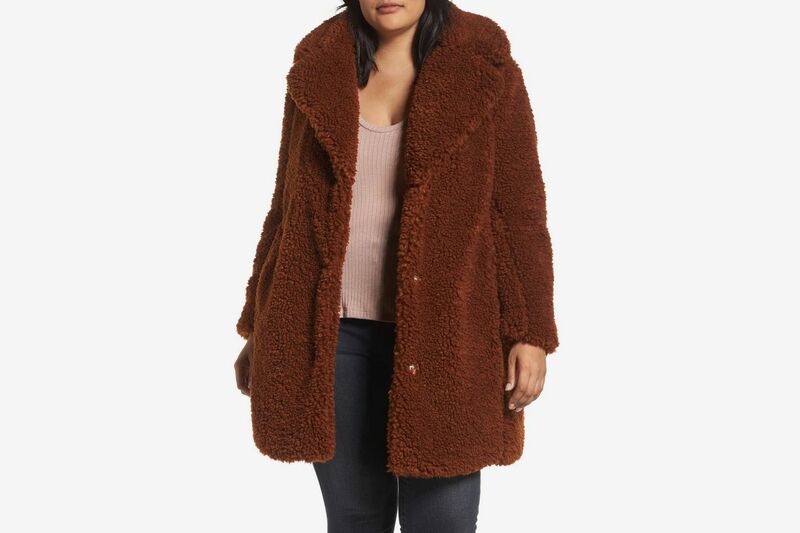 The current faux-fur versions are light and fuzzy and accessible (much more so than my fuzzy full-length vintage shearling). 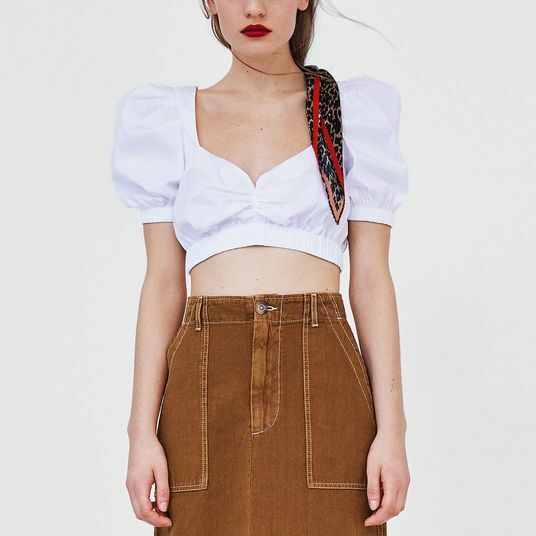 It might be high fashion, but it’s pretty low concept. 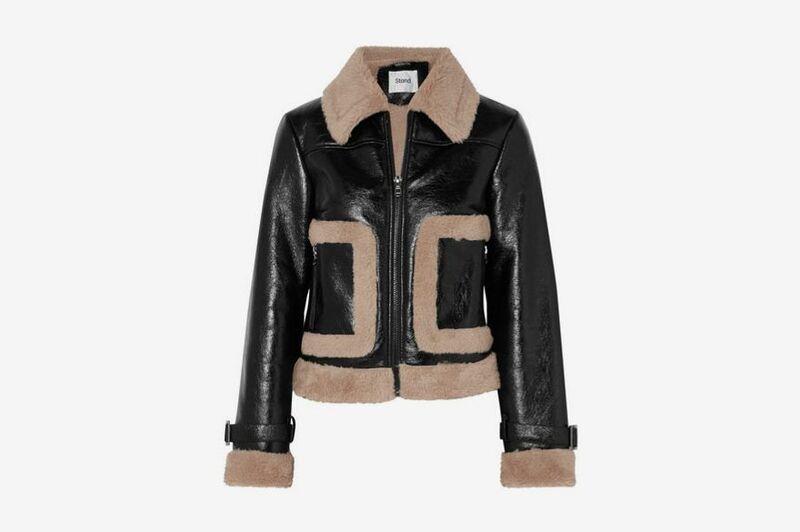 “It has an almost no-fuss opulence about it,” says Murray. 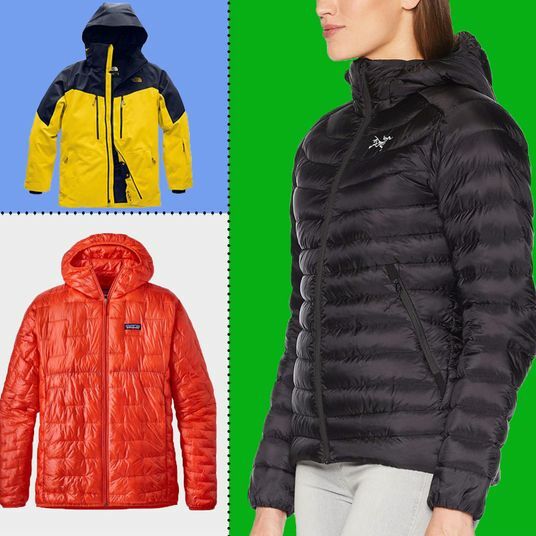 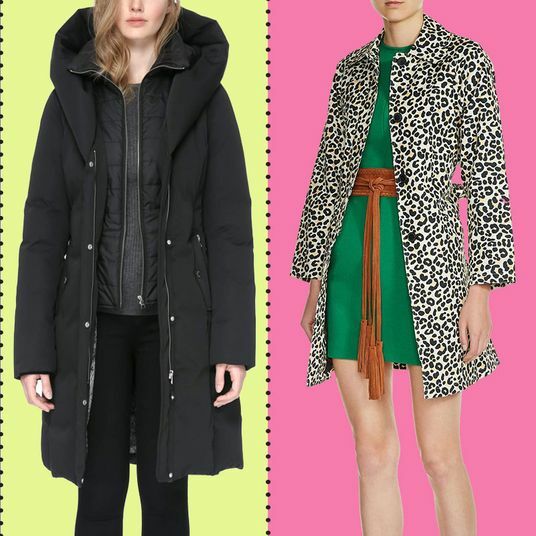 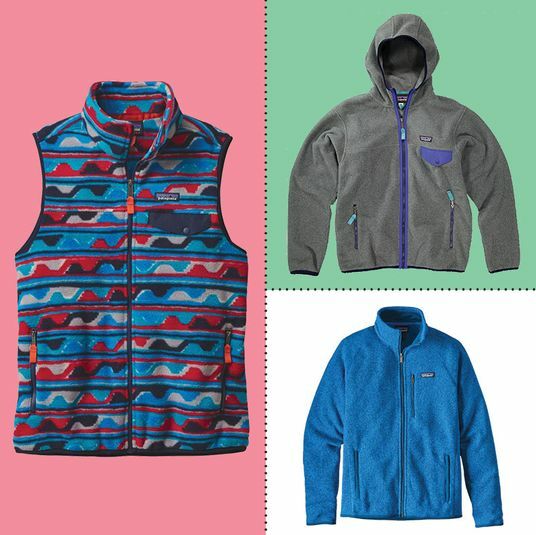 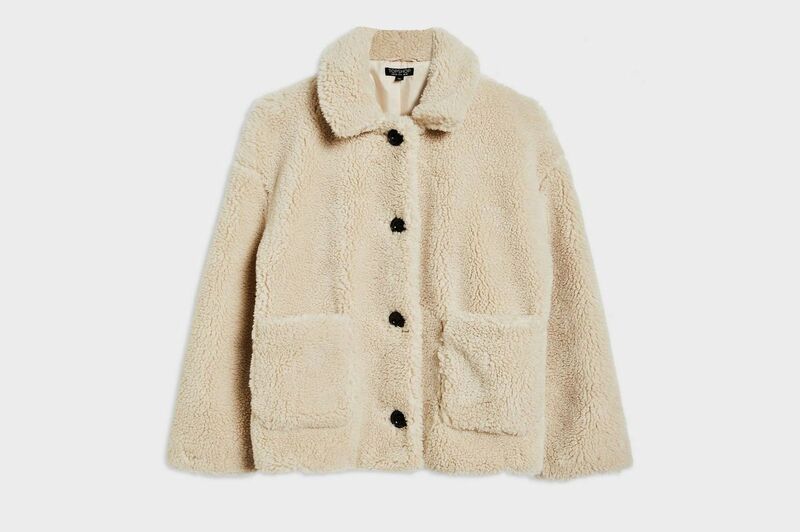 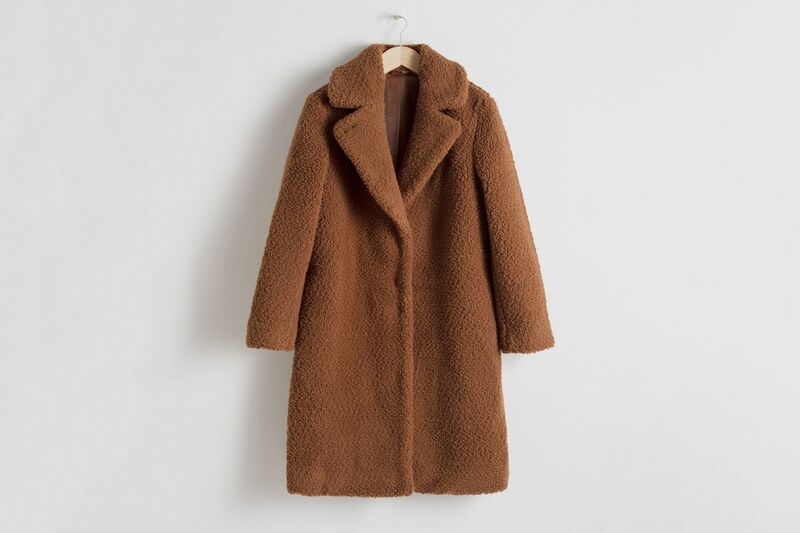 “It’s easy, chic, feels like you’re wrapped in a duvet yet it looks straight off of a runway in Paris.” To help weed through the tons of options out there, here are a bunch of teddy bear coats we love that you can buy right now in both luxurious shearling and cozy faux fur, plus, as a bonus, two standout teddy-ish accessories we’re currently coveting. 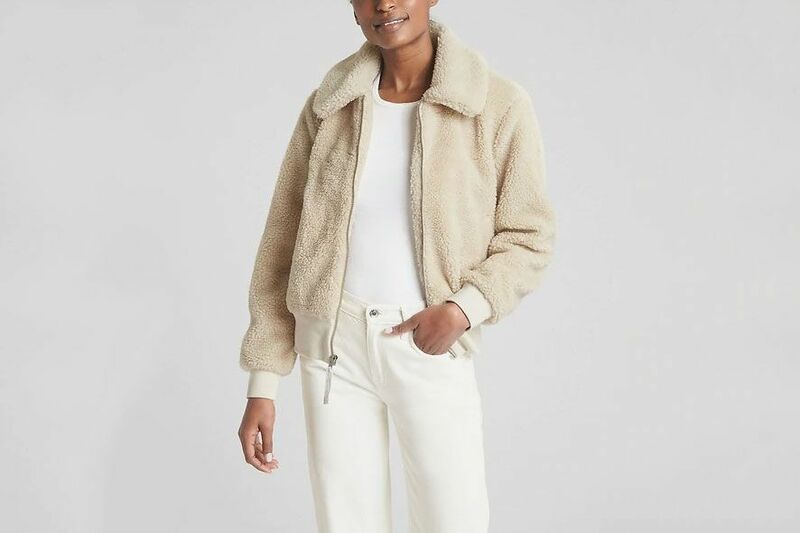 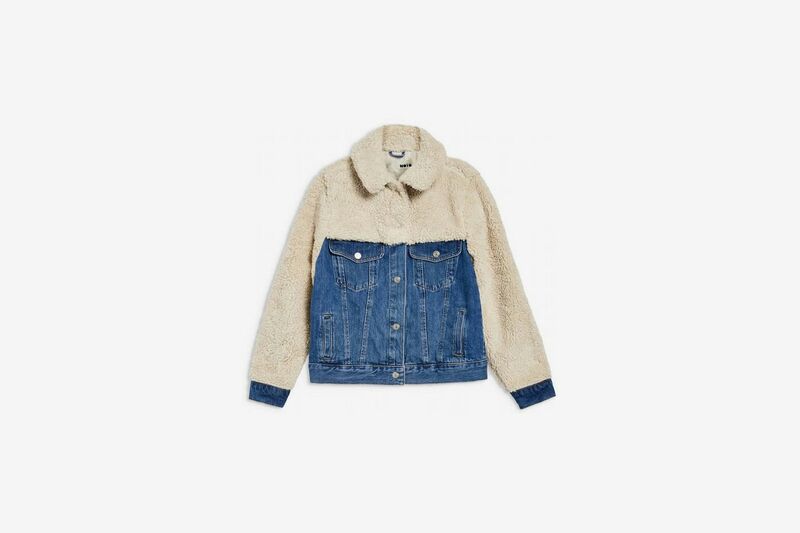 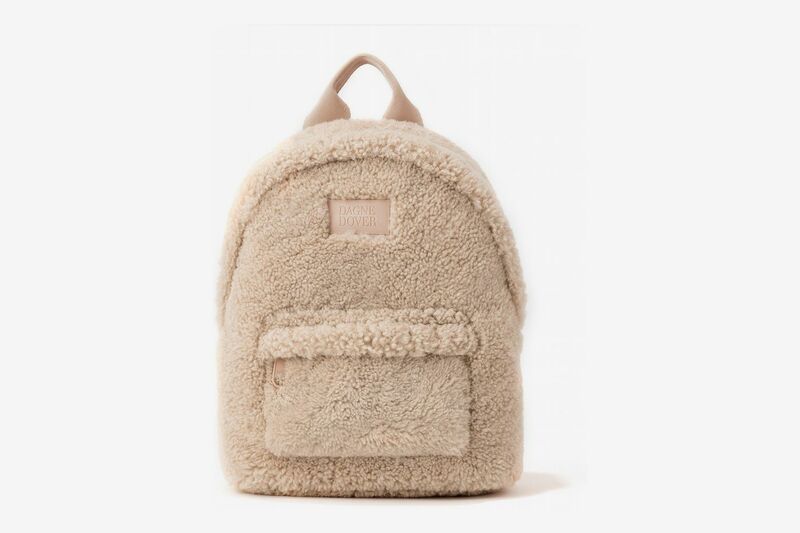 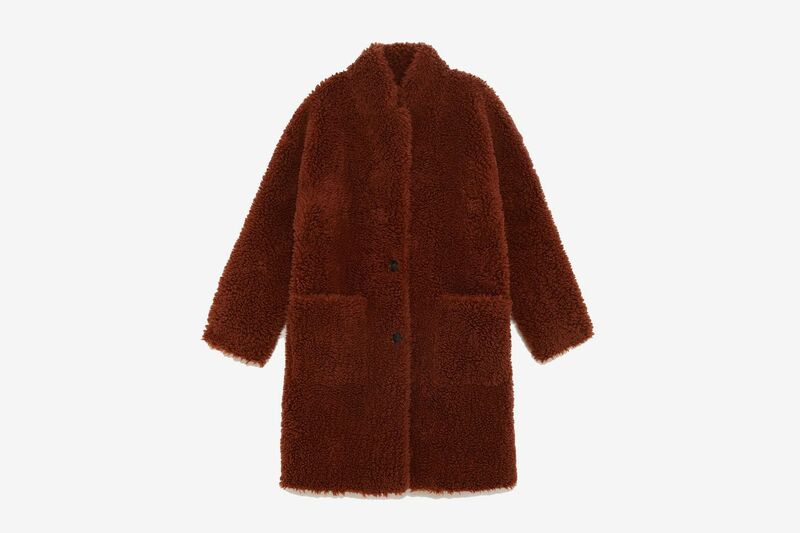 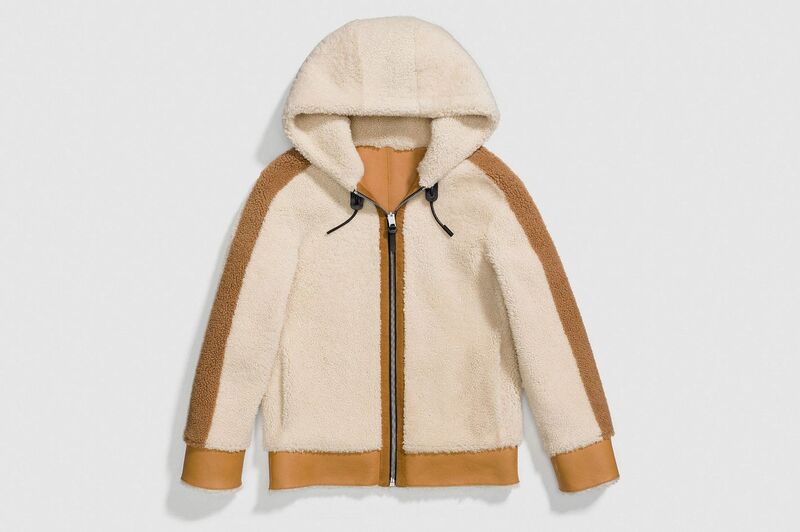 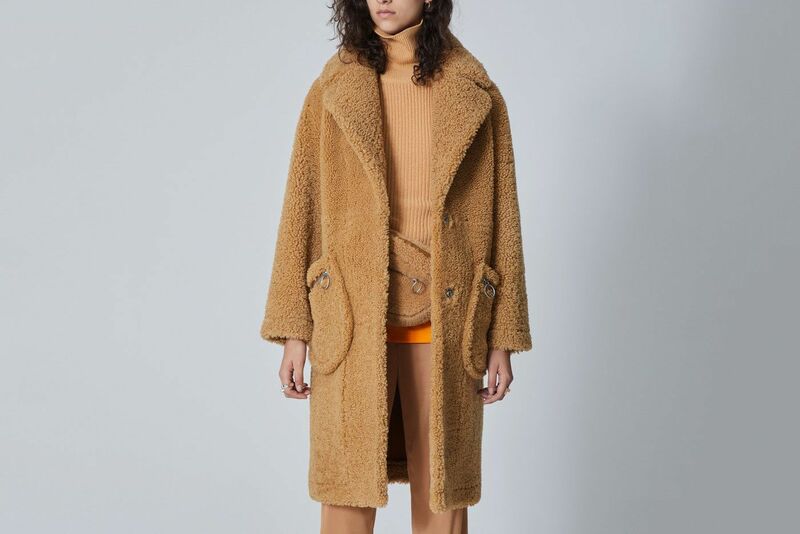 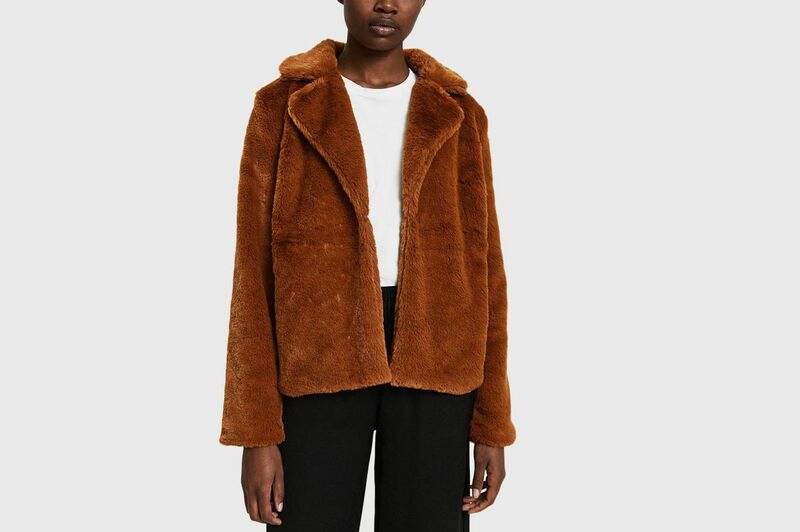 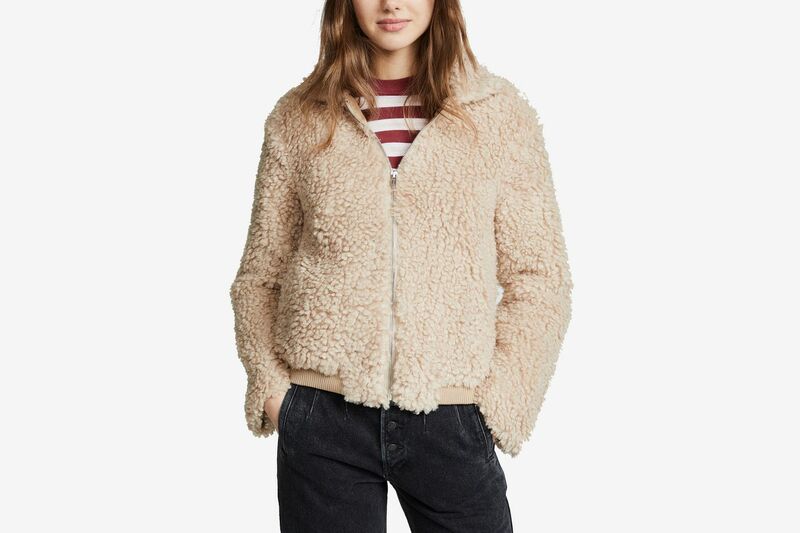 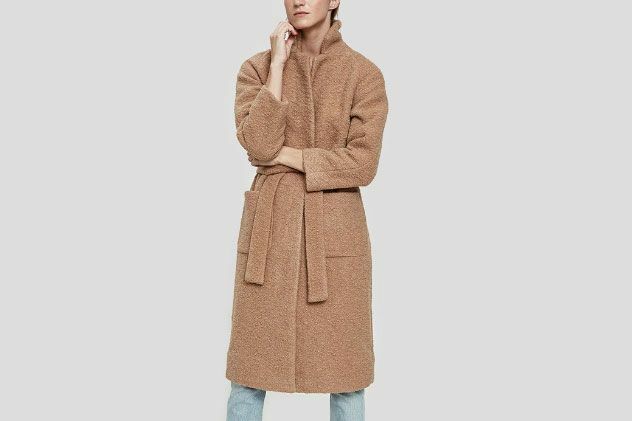 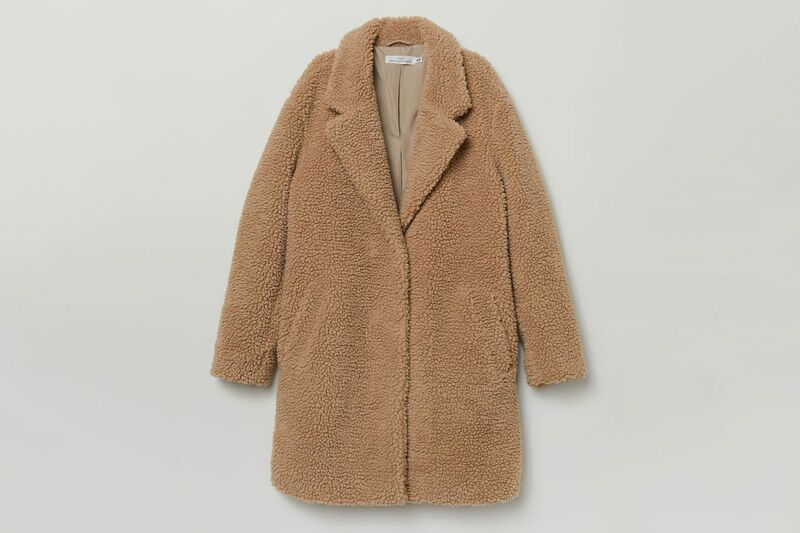 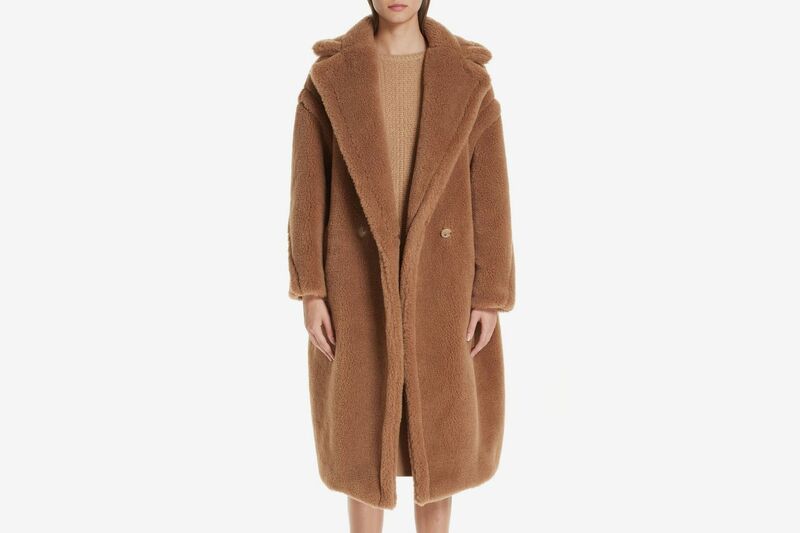 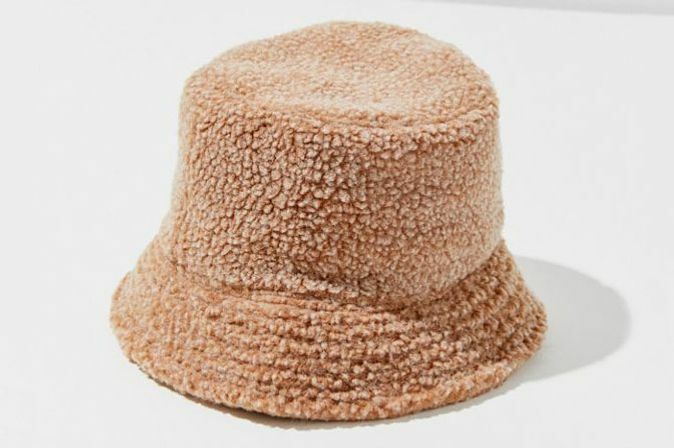 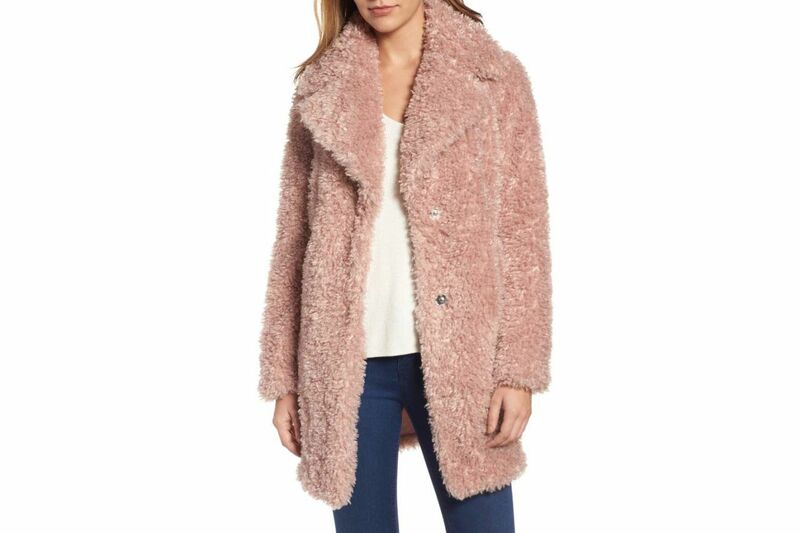 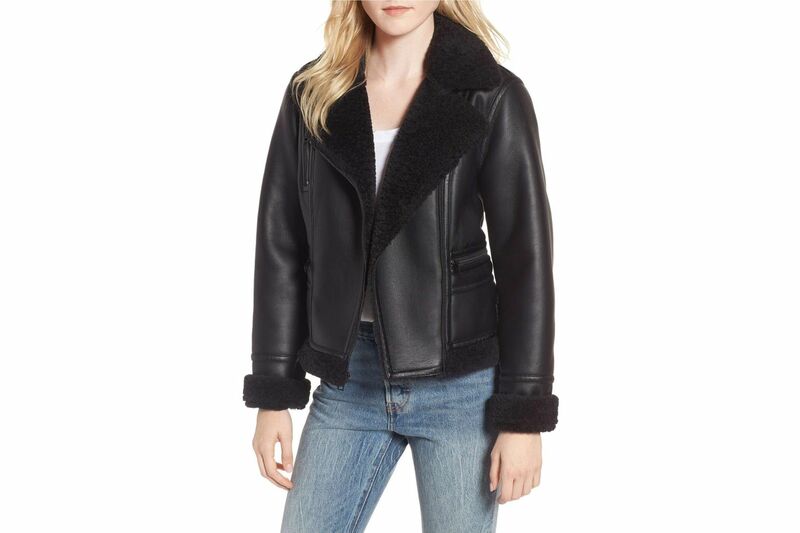 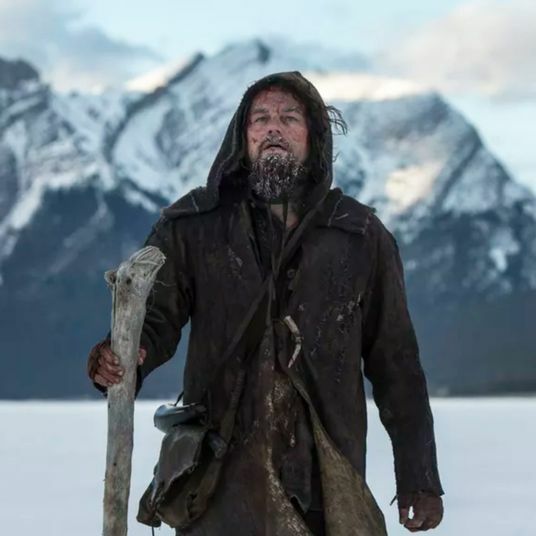 The 2018 version of Max Mara’s faux-fur teddy bear coat.